Make a statement on Paradise Valley roads in a vehicle that stands out, especially when compared to the competition. 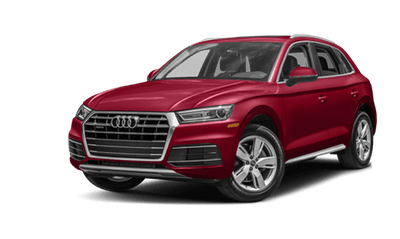 Drivers will benefit from comparing the 2019 Jaguar F-PACE vs. 2018 Audi Q5. Both are luxury models have plenty to offer, but one comes out on top in terms of what you need in your next new vehicle. Whether you are looking to have space to store groceries, pack for a trip, or even provide more comfort to your passengers. When looking at both the Jaguar F-PACE and Audi Q5, you will notice that the F-PACE provides more space to each trip and job. The Jaguar model offers 33.5 cubic feet of additional space, while the Audi model only provides 26.8 cubic feet. 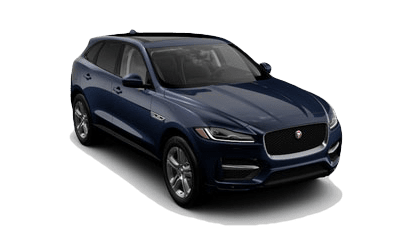 While both offer luxurious features, the Jaguar F-PACE goes above and beyond. If you are looking for an immense amount of technology, Scottsdale drivers will appreciate the Jaguar F-PACE. If you are looking for more innovation and entertainment, the Jaguar F-PACE has plenty of options that make your drive more engaging. Some features that you can look forward to include the Jaguar InControl® technology, which delivers an easy-to-use touch screen packed with all the information you need. Pair that with the Meridian® sound system for a concert-like experience on any roadway. Get behind the wheel of a model with advanced technology and a spacious, fully-loaded interior, when you choose the new Jaguar F-PACE. Stay entertained and informed via infotainment system and innovative technologies, while having room for the whole family. 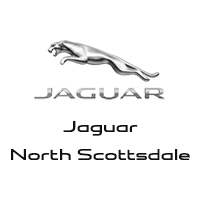 To learn more or to take a a Jaguar model out for a test drive, contact us at Jaguar North Scottsdale today!